Christopher Nolan‘s latest effort Dunkirk comes out on Friday and while I’m in the minority of people who didn’t love it (read my review here), it certainly makes my top five. I am such a fan of Christopher Nolan films so I always hype them up so much. This was my downfall with Interstellar and now it is again with Dunkirk. I had raised my expectations so high that it would be impossible for the film to reach them so I felt a bit let down because the film was very, very good but not the spectacular triumph I wanted it to be. Guys, can you believe it’s July already?! I don’t know how we have got here so quickly but at least it means we are getting closer to some awesome releases. 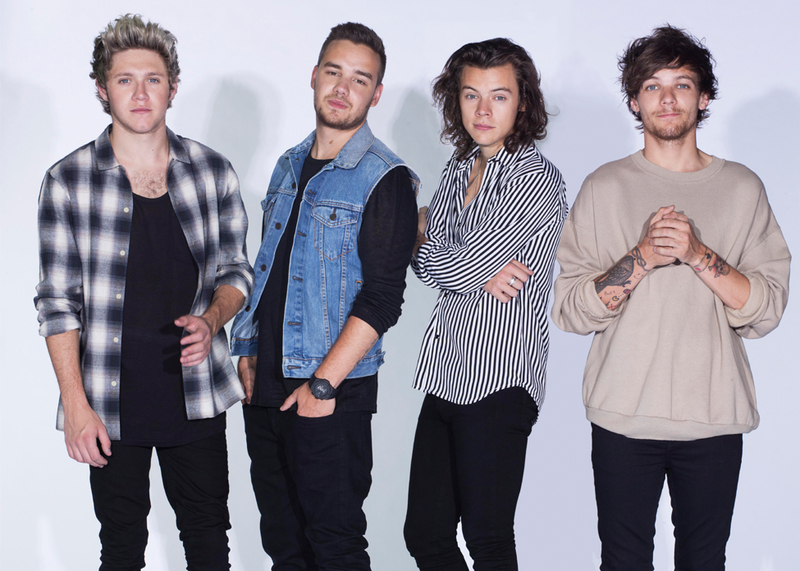 I’m not usually one to do a music review but I think Harry Styles‘ debut single Sign of the Times warrants discussion! It was released today after weeks of hype so I really feared it was going to be crap. 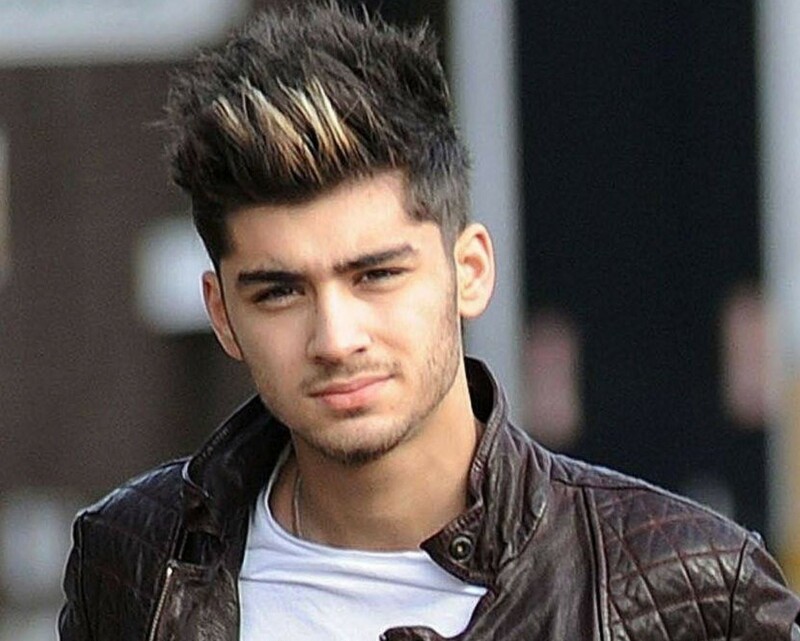 He faced a lot of expectation and while he hasn’t received resounding praise, he won me over. Let me explain why. Today the first full trailer for Dunkirk was released and it looks EPIC. Director Christopher Nolan is a genius in my eyes but I wasn’t completely sold on this movie, simply because I’m not a massive fan of war films, but the trailer has changed that. Over the weekend, Joe Jonas was caught with his arm wrapped around Game of Thrones actress Sophie Turner‘s neck and having a smooch while watching a Kings of Leon concert in the Netherlands. The matching seems bizarre and from nowhere but the main problem I had was the reporting of it. I love how normal she looks here! Doesn’t she just remind you your friends before nights out with a bottle of wine?! Pisshead! 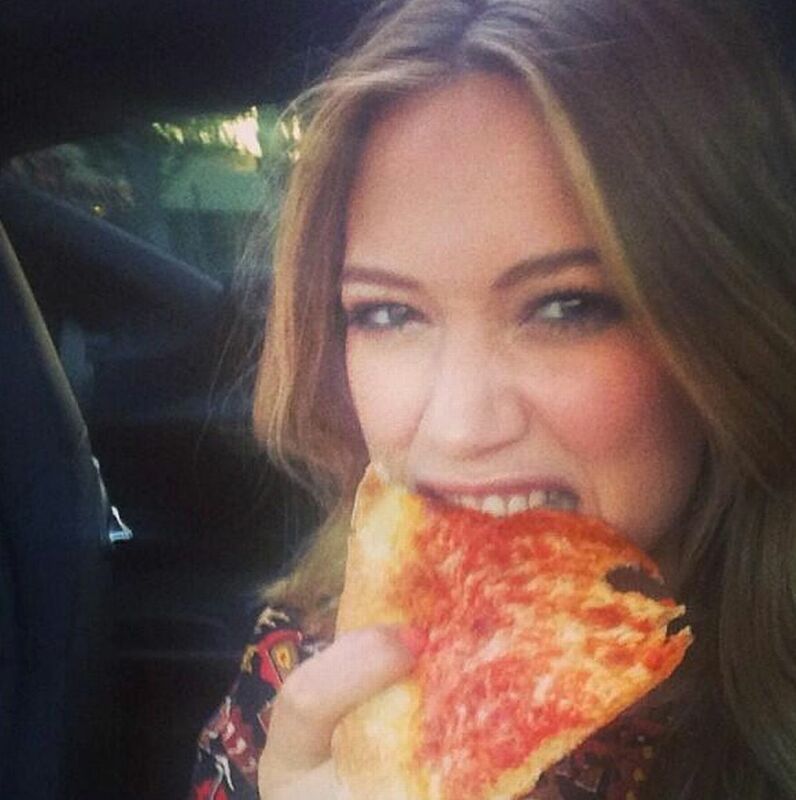 Hilary proves she isn’t big on diets by uploading this pic of her chowing down on a pizza. Check out the baby bump! Kim preggo belly was papped as she chilled out in Greece with her family. 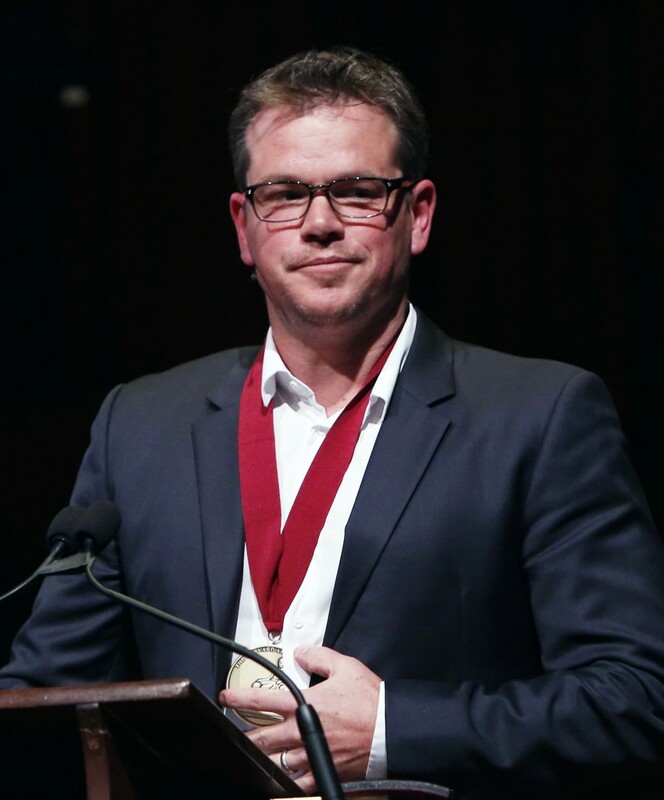 Matt Damon was honoured with an Arts Medal from Harvard University- the exact place he dropped out from before becoming an actor. 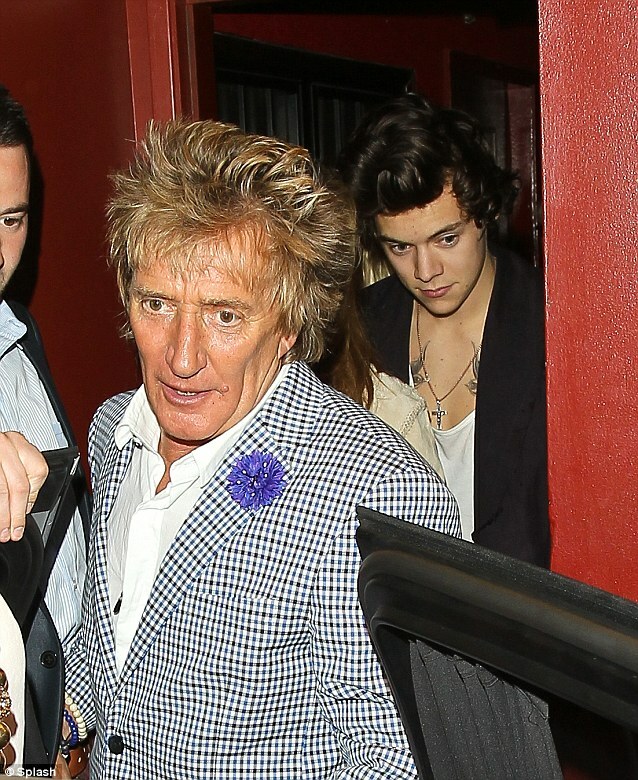 How does Harry know Rod Stewart?! Seriously, this kid seems to know EVERYONE. 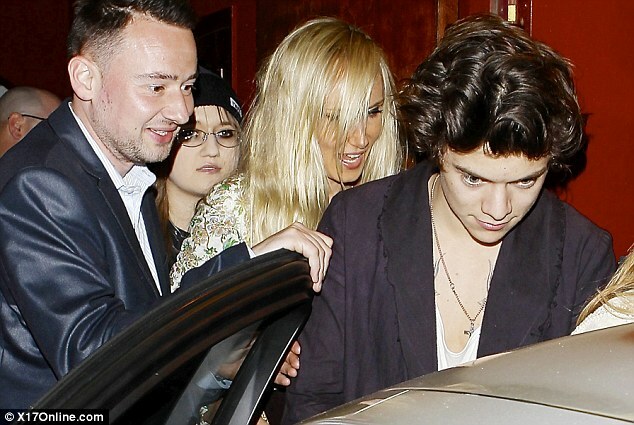 He was dining out with Rod, his daughter Kimberly and wife Penny in LA last night. How does this happen? !